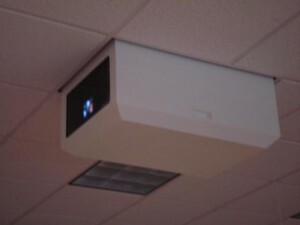 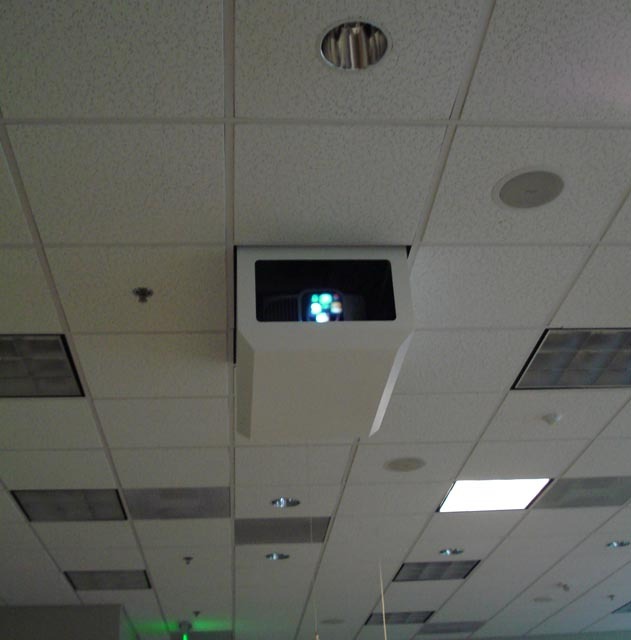 Got a noisy projector? 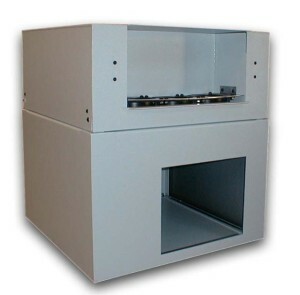 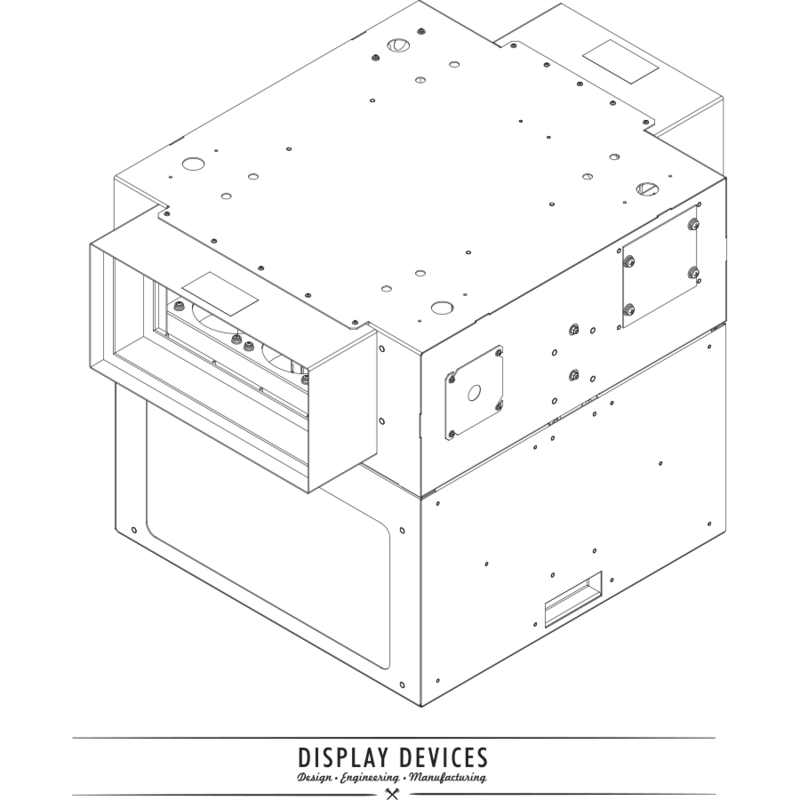 Not anymore with the SE-B series sound enclosure. 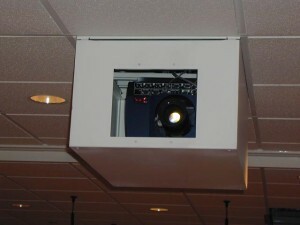 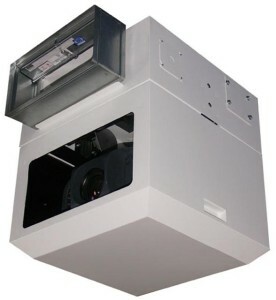 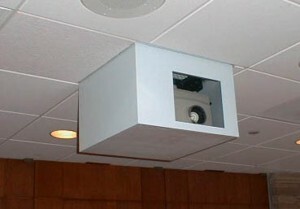 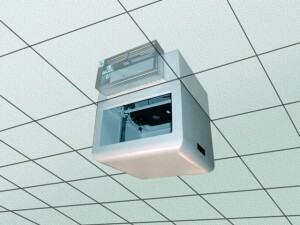 This innovative product effectively relocates fan noise away from the viewing area.